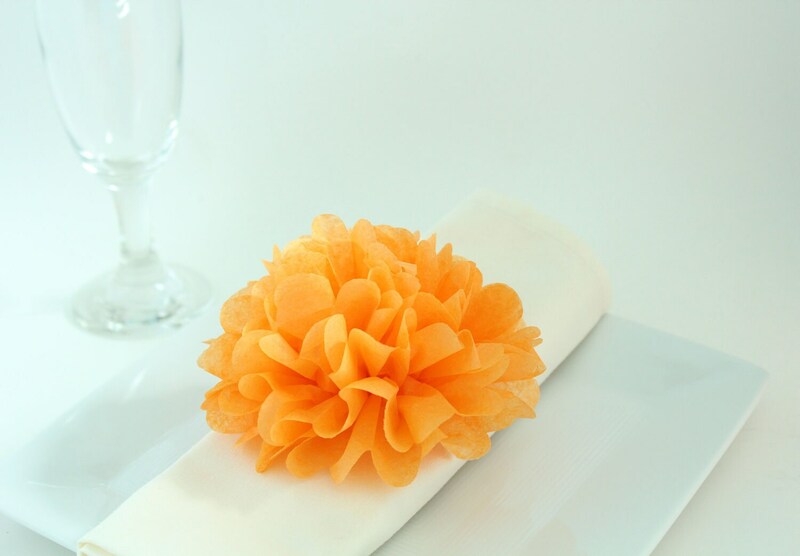 These Tissue Paper Flower Napkin Rings are a great way to dress up any table! 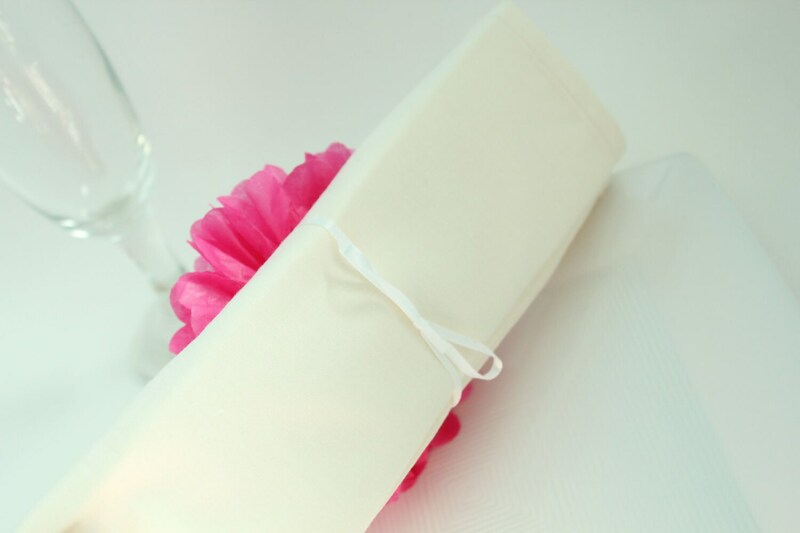 Use them for a dinner party, baby shower, wedding or tea party. Select your colors from the chart in the fourth photo above. 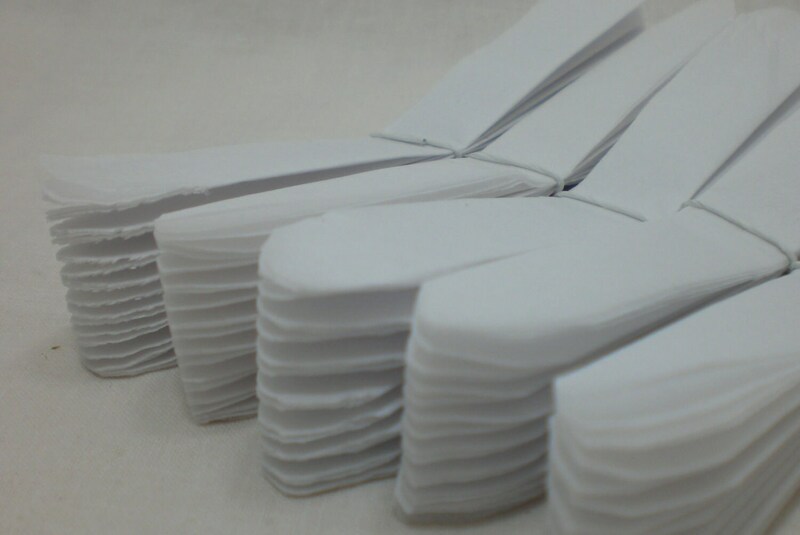 Each flower is hand cut and folded and ready for you to open. (The last picture shows how flowers come). 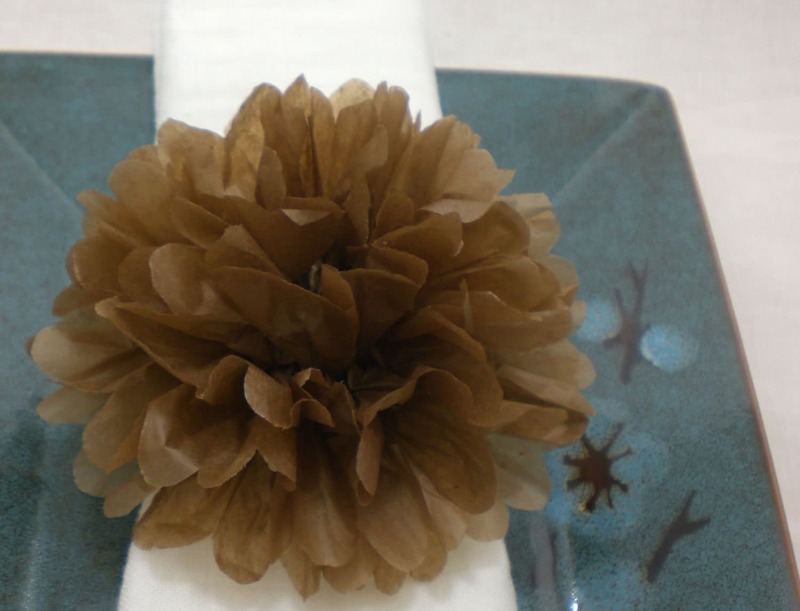 Each flower comes attached to thin white ribbon that can be tied around a napkin. Each Flower is unique and no two flowers are exactly the same. 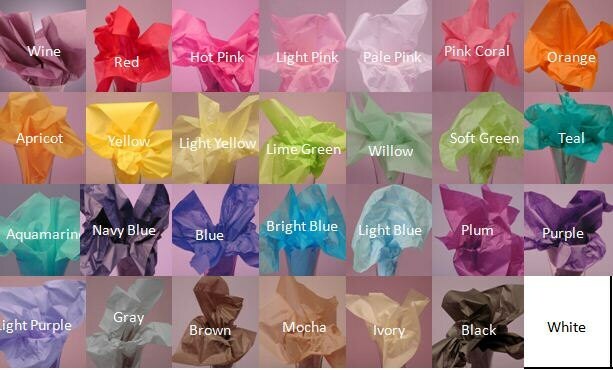 *Please indicate in " message to seller" color choice for flowers. Need more or less? Please contact me for a custom order.